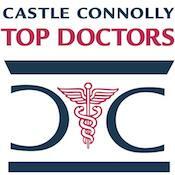 Castle Connolly Medical Ltd, is the nation’s most-trusted source for identifying top doctors. Every year Castle Connolly surveys hundreds of thousands of physicians and asks them to nominate other physicians whom they believe to be among the very best in their specialty or specialties in their communities across the nation. In addition to its online nomination process, Castle Connolly’s physician-led research team makes thousands of phone calls to identify excellent doctors and reinforce the survey process. This year Castle Connolly has selected Dr. Harris Bram to the Top Doctors New York Metro Area: 2017 edition. 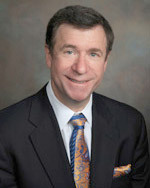 The Top Doctors in the NY Metro Area represent the top 10% of doctors in a twenty-county area spanning New York, New Jersey and Connecticut. Physicians do not and cannot pay to be included in any Castle Connolly guide or list. Dr. Bram has been featured on this elite list every year since 2003.